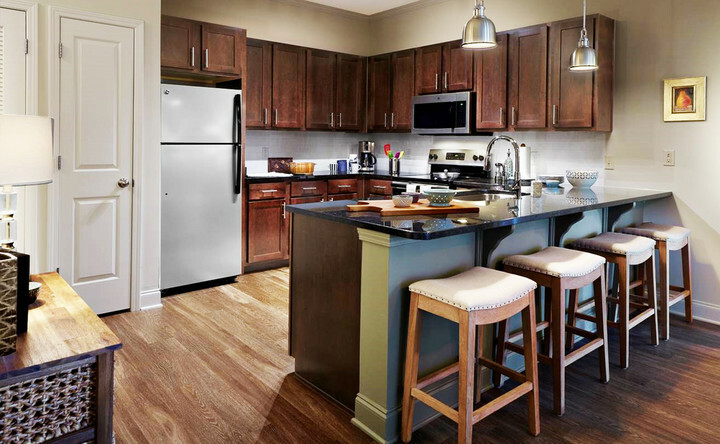 INQUIRE NOW ABOUT OUR COLLIERVILLE, TN APARTMENTS! Introducing a brand new property, same great location! Contact us for your personal tour! If you are looking for a reason to move to Collierville, TN, all you have to do is ask the residents. Collierville was chosen as one of Relocate-America's Top 100 Places to Live in 2008 because of its long list of haves for people looking to relocate. Located just half an hour from downtown Memphis, Collierville residents enjoy a small-town feel with all of the luxuries and conveniences of a large city nearby. Collierville has more than 18 miles of trails and 20 parks for activity and fun. Parks around town are a regular stop for festivals, fairs and performances all year long! Collierville has a top-notch school system and a wide range of excellent public and private schools. Come see for yourself why people love clean, beautiful Collierville. 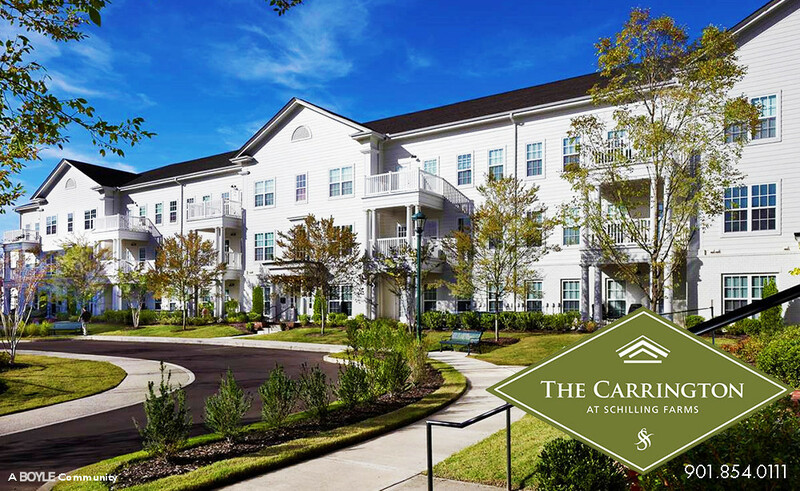 Schedule a tour of our apartments and explore the town today!